Pressure is building up in Ukraine with claims of corruption and possible electoral fraud, as the country edges closer to Sunday’s presidential run-off. Many feel a narrow win by either opposition leader Viktor Yanukovich or Prime Minister Yulia Timoshenko could trigger legal challenges and protests. The mutual accusations from the two candidates are getting tougher every day. About ten days ago there was a huge scandal making the headlines when the “Ukraine” printing facility, which is responsible for printing the ballots for the run-off, was seized by an unknown group. They assaulted the building with tear gas grenades trying to get control of the factory. It was unclear who was behind the attack, but soon after the opposition Party of Regions instigated the resignation of the current Ukrainian Interior Minister Yury Lutsenko. He was later reinstated by Prime Minister Yulia Timoshenko, but the matter appears to have not yet been wholly resolved. Ahead of the presidential election run-off on February 7, the Ukrainian parliament has passed on Wednesday amendments to the country’s presidential electoral law. Amendments to the law, proposed by the Party of Regions, break the rule of quorum, according to which the gatherings of the Central Election Committee were only considered valid if more than two thirds of the election commission members were present at a session. The Party of Regions believed that this law could have been used by their opponents, the Yulia Timoshenko Bloc, to jeopardize the election process. And if the Yulia Timoshenko Bloc managed to persuade its deputies not to attend the sessions of the Central Election Committee, then the vote would be considered invalid and there would be a re-election, which could damage the Party of Regions’ chances of having their leader Viktor Yanukovich elected as the country’s president. 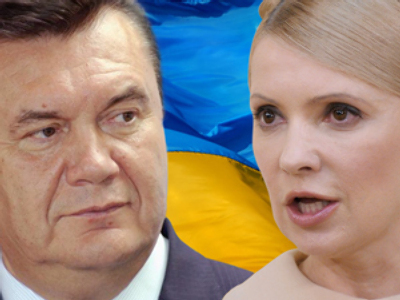 “Yulia Timoshenko and her bloc realize that they would not win this election. People would not vote for systematic lies, for those who destroyed the country’s economy. That’s why we want to prevent them from jeopardizing the election,” said Anna German from the Party of Regions. 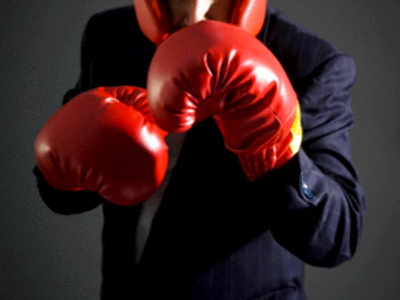 The motion was passed after heated debates and a brawl between the supporters of the two presidential rivals Viktor Yanukovich and Yulia Timoshenko. On Wednesday morning, representatives of the Party of Regions blocked several entrances to the parliament’s conference hall and access to the speech tribune. When some Yulia Timoshenko Bloc party members managed to get through, the two rival camps clashed. 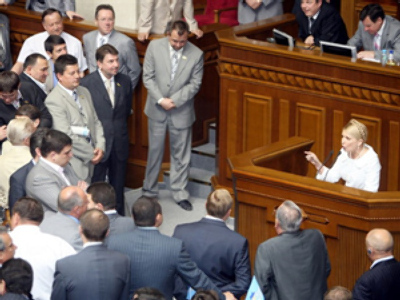 Presidential candidate and Prime Minister Yulia Timoshenko reacted with fury. She accused her opponent of unfair play and false allegations. “It makes the election rigged, unfair and uncontrollable. 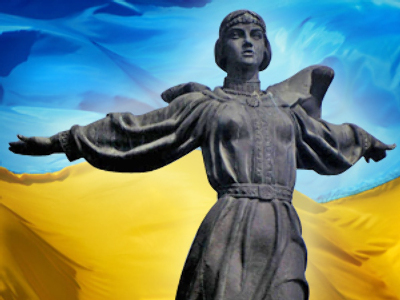 It was done because Yanukovich doesn’t believe in his victory,” she added. Yulia Timoshenko said that she is going to meet the ambassadors of all countries to Ukraine and write a letter to the Council of Europe. She also called for President Yushchenko to veto the amendment passed by parliament, and promised to take people to the streets if it still comes into force. Yanukovich is currently the front-runner after getting 10% more votes than his rival in the first round of voting. Another thing which is also being speculated in the course of the second round of the presidential election campaign is whether force will be used after the results of the run-off are revealed. Some say that if the difference between the two main candidates is from 5 to 10%, both of them would probably be able to concede defeat in this election and let their opponent become the new president of Ukraine. However, if the difference is less than 3%, some analysts think there could be claims of falsifications, and do not rule out the possibility that people may take to the streets in protest.